Member recruitment and retention are vital to the success of a philanthropy-serving organizations. Here, you will find sample documents, tips, and tools designed to help your regional association acquire, engage, and renew grantmaker members. If you have resources to share, please share them online or by emailing Courtney Moore. The Membership Peer Community is for those who support membership recruitment and retention efforts at their PSO, manage member benefits, onboard new member organizations and staff/trustees, and manage their organization’s membership database. Membership Listserv (membership@lists.unitedphilforum.org)- You must be a member of the Forum & this Peer Community to post to this list. Emily Alber Chase is Program Manager for NY Funders Alliance, a regional association of grantmakers who work and fund in New York State. In her role, Emily develops and implements the organization’s annual slate of programming and signature events including the biennial state-wide conference. 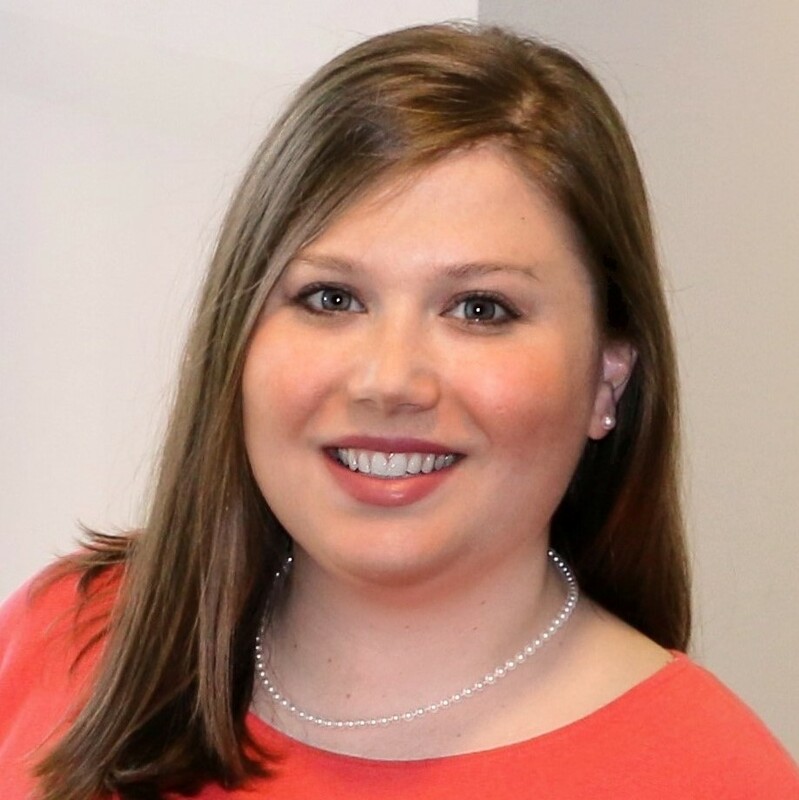 Emily is also responsible for stewarding the organization’s member relations process and strategy by serving as a point of contact for members and spearheading the annual membership renewal campaign. Emily received her B.A. in Political Philosophy from Syracuse University, and her Master’s in Public Administration from the Maxwell School of Citizenship and Public Affairs at Syracuse University. Stephanie joined GCIR in January 2015. She previously held posts in the hospitality industry and at a university procurement office. 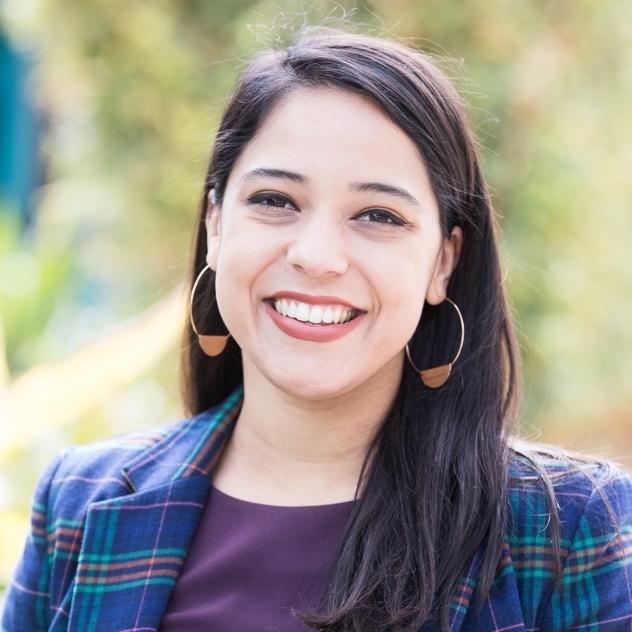 She earlier served as a summer intern with the Spark Program, an apprenticeship service for disadvantaged youth, and Legal Services for Children, a San Francisco-based legal services provider. Stephanie holds a B.A. in Global Studies from Sonoma State University. During her studies, she spent a year abroad at Universidad de Puerto Rico en Cayey, where she worked as an ESL instructor. Stephanie was born and raised in Napa. During her childhood, she was involved with two educational nonprofits, Summer Search and Talent Search, which sparked her interest in working in the nonprofit sector. Stephanie enjoys practicing Bikram yoga, attending concerts with friends, and having weekend get-togethers with her very large family. A collection of membership application templates. Many organizations work with their staff and/or membership committee to schedule calls or in-person visits with prospecitve members to find out more about the potenial member, explain the value of membership, review the benefits of membership, discuss any past or current engagement opportunities, etc. Non-member surveys can help your organization gather important information about underserved audiences and pique interest in your organization. Many PSOs create value of membership documents to help showcase what organizations will get out of becoming a member. The techniques and tactics vary across the network. A collection of sample member recruitment letters. A collection of member recruitment plans. A collection of member benefits. Each PSO sets its own membership criteria. See what types of organizations are eligible for membership at other regional associations across the country. Sample development plan for membership recruitment and retention compiled from examples from across the Network. Items highlighted in yellow were added based on suggestions made during a 2013 conference session. A compilation of links to membership information, member eligibility, and membership applications on each regional philanthropy association's website. Definitions of some of the common foundation types eligible for membership. Once new members have been recruited, they now have to be welcomed into the regional network. This is a time to introduce them to your organization and remind them of the benefits they will now receive as a member. All new members should receive a welcome letter and some regional associations will also send a welcome packet, set up a "New Member Orientation" meeting, conduct a new member survey, or pair up old and new members at events. A collection of sample welcome letters sent by regional associations to new members. 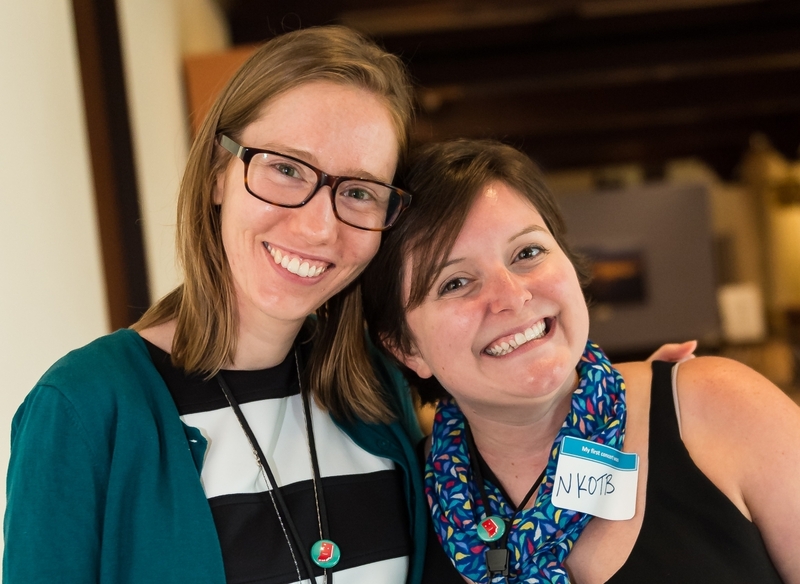 Check out the steps Delaware Valley Grantmakers takes to cultivate new members. Recording of a orientation webinar for members of Connecticut Council for Philanthropy to to get acquainted or reacquainted with all that's avaialble to members. The presentation includes a guided tour of the organization's website. Just as important as recruiting new members is keeping the members you already have. Renewal time provides a great opportunity to reintroduce your philanthropy-serving organization to your members by reviewing member benefits and accomplishments of the past year. Many PSOs also send out a thank you letter to all who decide to renew their membership. For those organizations who decide not to renew their membership, an exit survey may prove beneficial to gain a better understanding of why and what improvements you as a PSO can make. Sample development plan for membership recruitment and retention at regional associations compiled from examples from across the Network. Items highlighted in yellow were added based on suggestions made during a 2013 conference session. Membership surveys can help determine your members' perception of your organization, generate programming ideas, and yield a clearer picture of who you are serving. These sample surveys have been developed and implemented across the network. Membership dues are an important factor in a membership organization's budget. Look through sample dues structures and procedures for changing dues structures. A compilation of RA dues structures for private foundations separated by region and color coded for certain levels of giving. Resources developed by Philanthropy New York to effectively communicate with their members around a proposed dues increase. A spreadsheet compiling data on dues increases from ten regional associations.